At least one person died Saturday afternoon in Campbell, according to the California Highway Patrol. 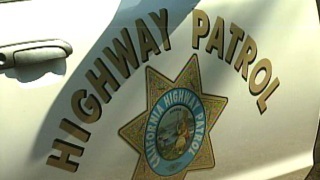 At 2:18 p.m., the fatality was first reported near San Thomas Expressway and Winchester Boulevard, CHP officials said. A scooter was involved in the incident, although it's not clear if the victim was riding the scooter, according to the CHP.